Fergus Orthodontics is both an Invisalign and Invisalign Teen provider. 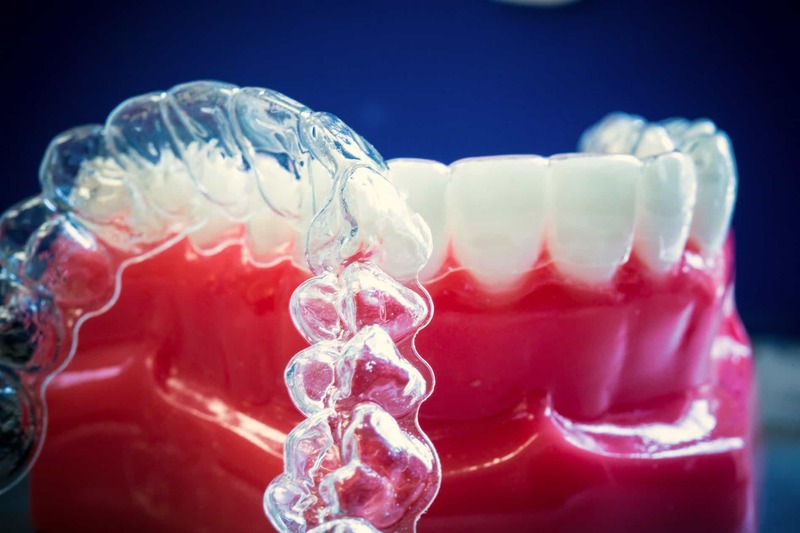 While Invisalign is a great nearly invisible braces alternative, it doesn’t work in all situations. 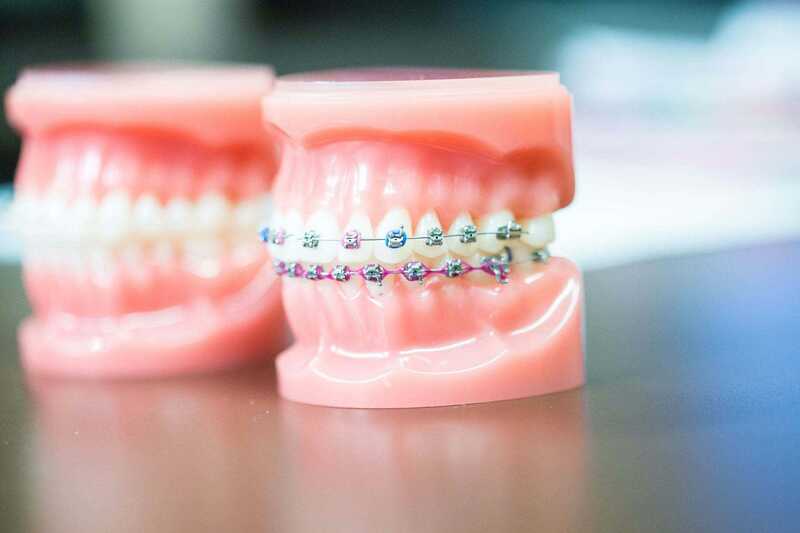 We utilize a range of treatment options and braces so we can find the right fit. That’s why your first visit is free! We want to talk with you to see what options are best for you and your new smile. Early detection is the best prevention against future difficulties for your child’s teeth. We can help guide you whatever your needs. Invisalign and Invisalign Teen use a series of nearly invisible removable aligners tailor-made specifically for your teeth. Braces? Scary? No longer! We don’t do boring braces. Now more than ever braces are easier and more comfortable. You’ve never looked so good! There’s no magic to braces. Dr. Fergus will simply make sure your treatment is exactly what fits your needs. 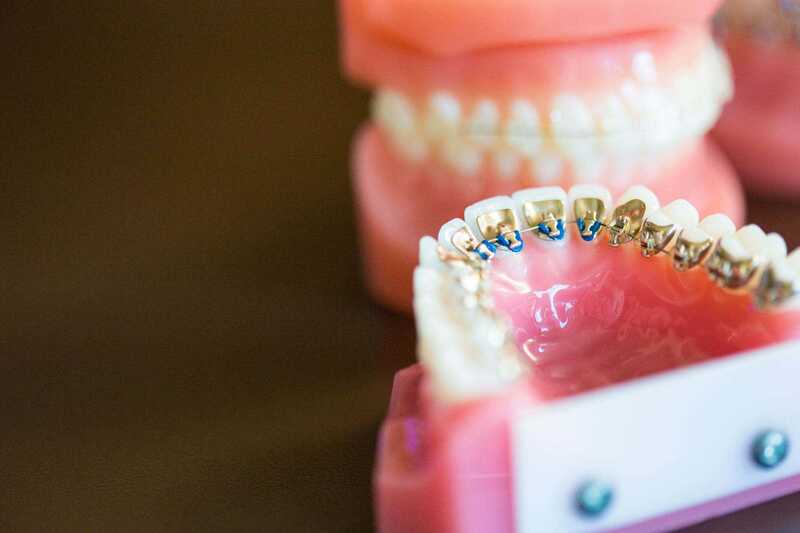 From traditional metal braces and ceramic braces to clear aligners, we can help you achieve and maintain the beautiful, healthy smile you’ve always dreamed about. We also have clear options. Clear braces are a perfect solution for anyone who wants to be more discreet. We offer the Empower System because we believe it provides a much easier, less painful, less confusing, straightforward experience for our patients. Fergus Orthodontics uses the Radiance Plus system for our clear braces. 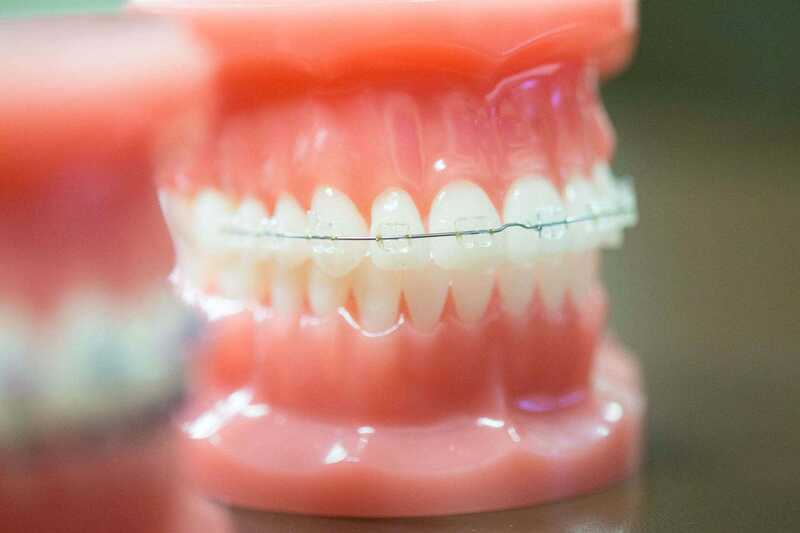 Thanks to these high-quality, clear cosmetic braces, we can make sure our patients look great during treatment, and offer some clear advantages over metal braces. 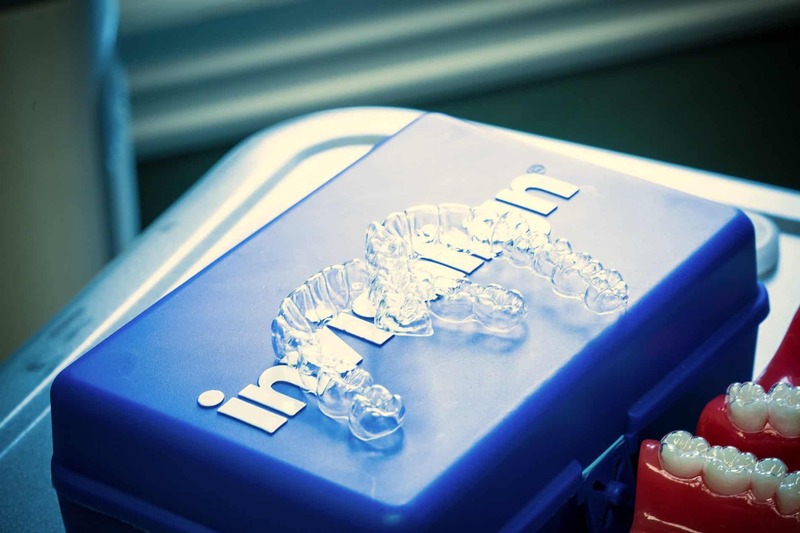 Invisalign is a great alternative to braces and has all the same straightening power of braces. You can find out if Invisalign works for you during your free initial consultation. 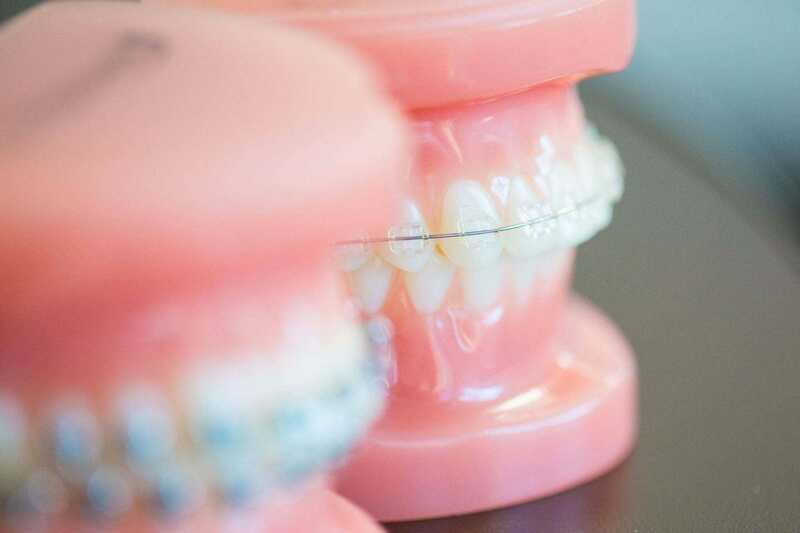 We use the latest in Orthodontic Technology to make sure that your smile is the best it can be. Dr. Fergus and her team want your smile to be exceptional but also technically the best. Our braces’ technology makes that an easy experience for you. With Invisalign or Braces, You Will Get an Exceptional Smile! Giving patients the smile they've always wanted is one of the most rewarding parts of our job. We love personalized care. Deana H.I love the staff and Dr. Fergus.